Recent changes to the tax treatment of dividends may lead people to question whether it may be better to run their business as an unincorporated entity, such as a sole trader or partnership, rather than as a company. For those thinking of disincorporating, an element of relief is available for a limited period. Disincorporation relief is available when a company transfers certain assets to its shareholders who then continue to run the business in an unincorporated form. In the absence of the relief, transfers between the company and its shareholders would normally be treated as transfers between connected persons so that tax is calculated by reference to the market value regardless of the amount actually paid. The relief allows qualifying assets to be transferred at the lower of the cost and market value (other than goodwill amortised under the intangibles regime, which is transferred at the lower of the tax written down value and the market value). The transfer value becomes the acquirer’s base cost for CGT purposes. The relief saves corporation tax on chargeable gains on disincorporation. The relief defers rather than saves cost, as it lowers the recipient’s base cost. The relief only applies in relation to qualifying assets, which are land and goodwill. Other assets, such as stock, debtors, etc. are outside the scope of the relief. 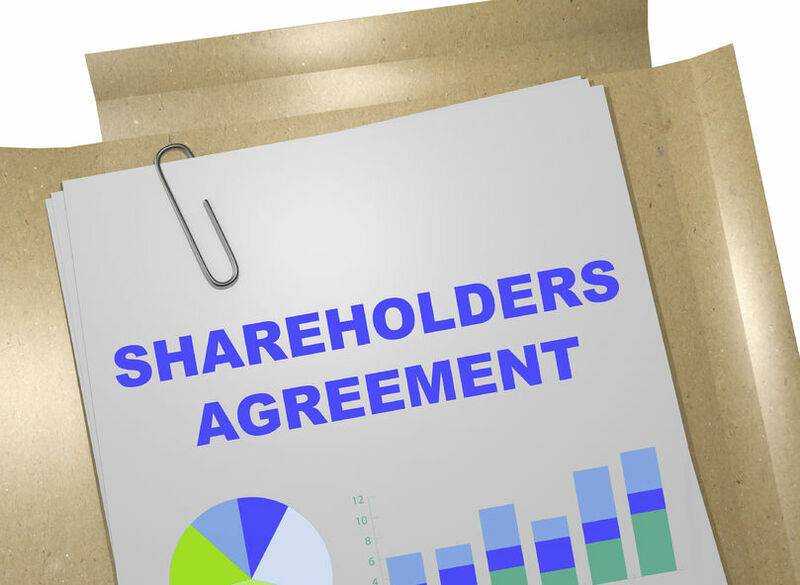 the shareholders must have held shares in the company for 12 months before the transfer. Relief is only available if the transfer takes place in the transfer window, which runs from 1 April 2013 to 31 March 2018. The relief must be claimed jointly by the company and all the shareholders who are receiving assets. Should you need further advice on disincorporation relief or for any other tax related matters get in touch with Inform.